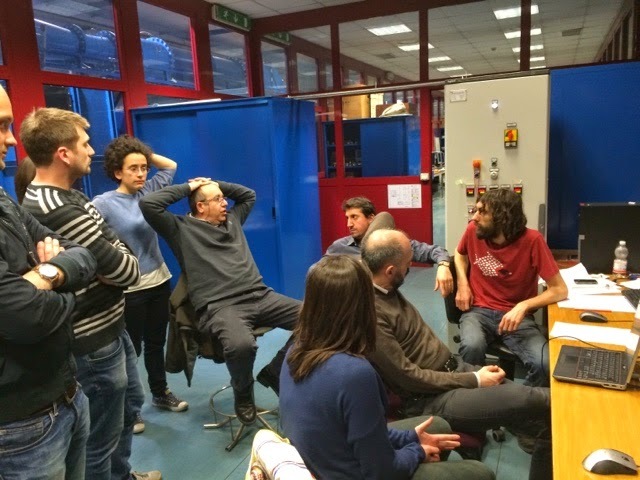 CREA Laboratory: First experiment in the TROVA! 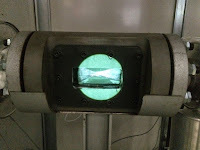 First experiment in the TROVA! Today, March, Friday 13th, 2015, we run the first experiment in the TROVA! 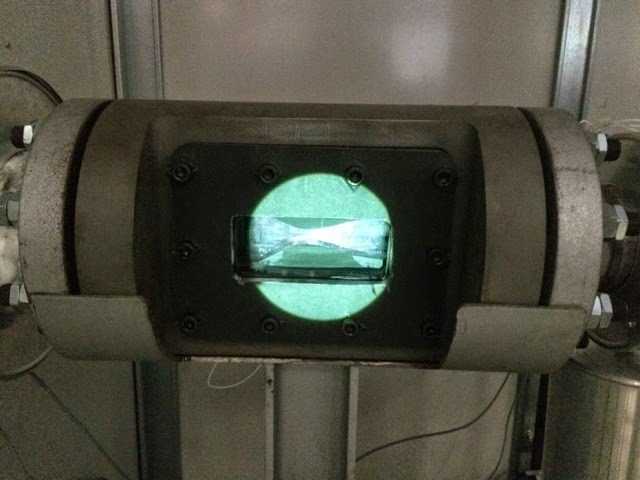 We observed a two-phase flow of MDM from a 3 bar 200 C reservoir.